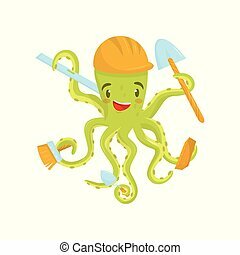 Builder in the helmet with a shovel and bricks. 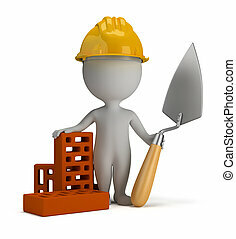 Small person - builder in the helmet with a shovel and bricks isolated on white bacground. 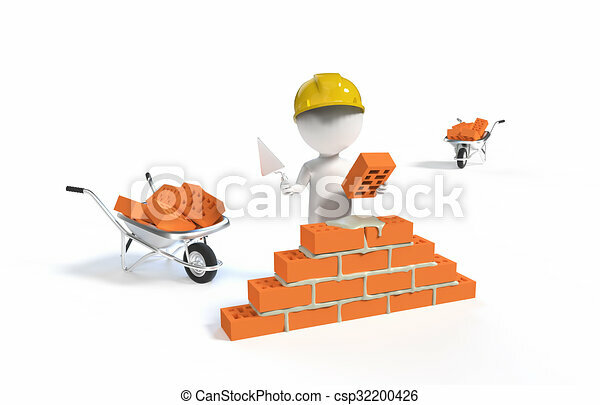 3d small person - builder in the helmet with a shovel and bricks. 3d image. Isolated white background. 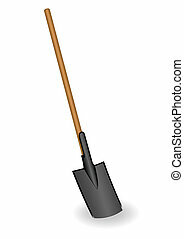 Vector illustration a shovel with the wooden handle. 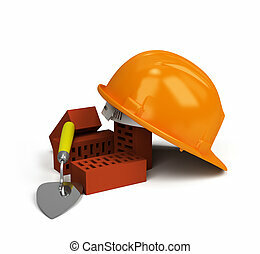 Yellow helmet on the bricks and trowel. 3d image. White background. 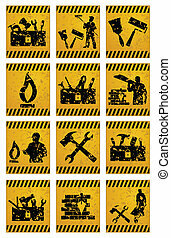 Set of male construction worker, worker lays bricks, worker standing with a shovel in his hands. Isolated against white background. Vector illustration. 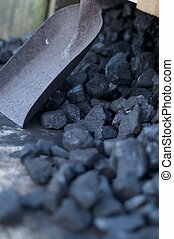 African American people. Cartoon flat style. 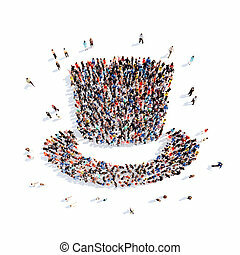 Large group of people in the form of a hat. Isolated, white background. 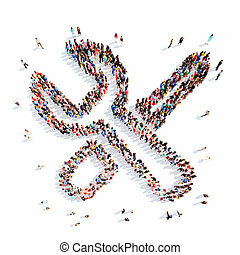 A large group of people in the form of tools. Isolated, white background. 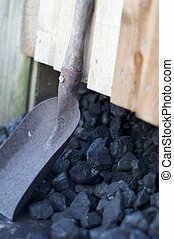 Shovel to work in the garden. Vector. Whitish icon on brick wall as background. 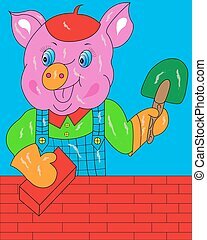 Cheerful pig in a red cap holding a shovel and build the house of bricks. 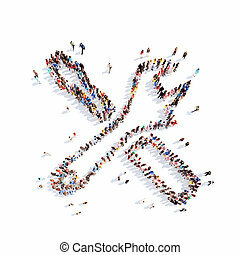 Large group of people in the form of tools. Isolated, white background. 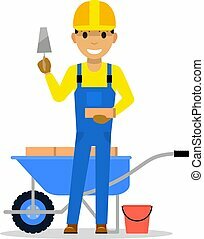 Vector illustration of a cartoon man bricklayer stands with a brick, spatula and building trolley. Isolated white background. 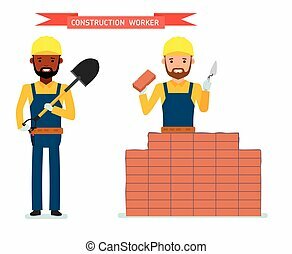 A builder with a brick and a shovel. Flat style.